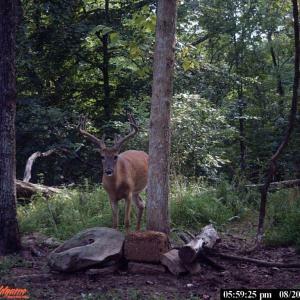 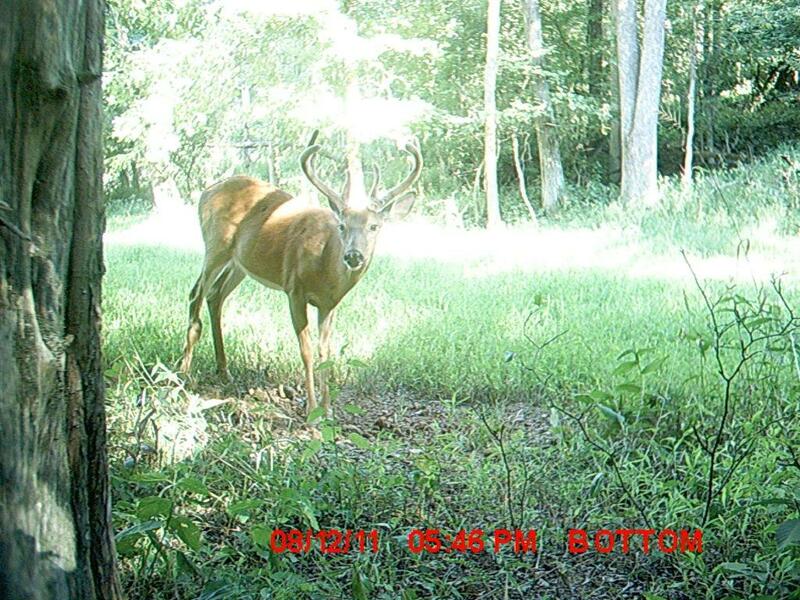 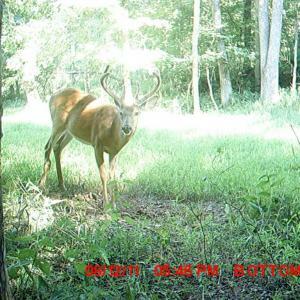 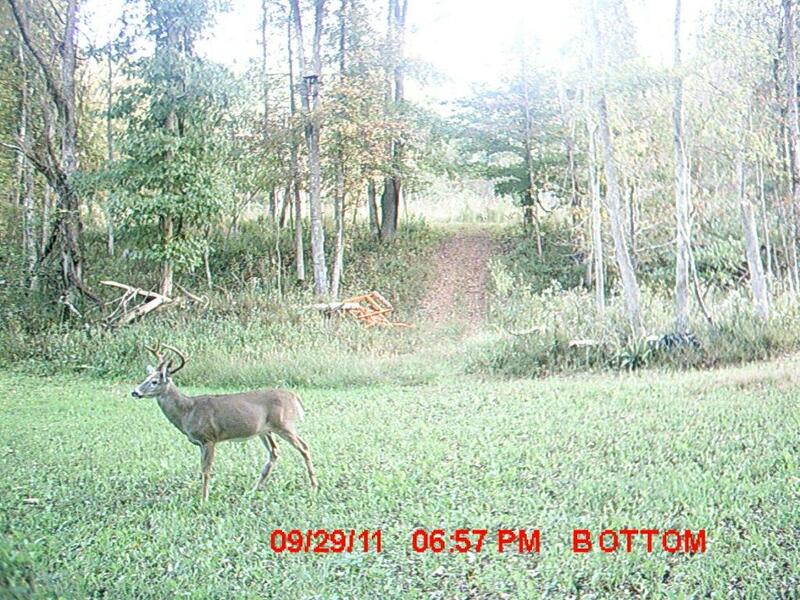 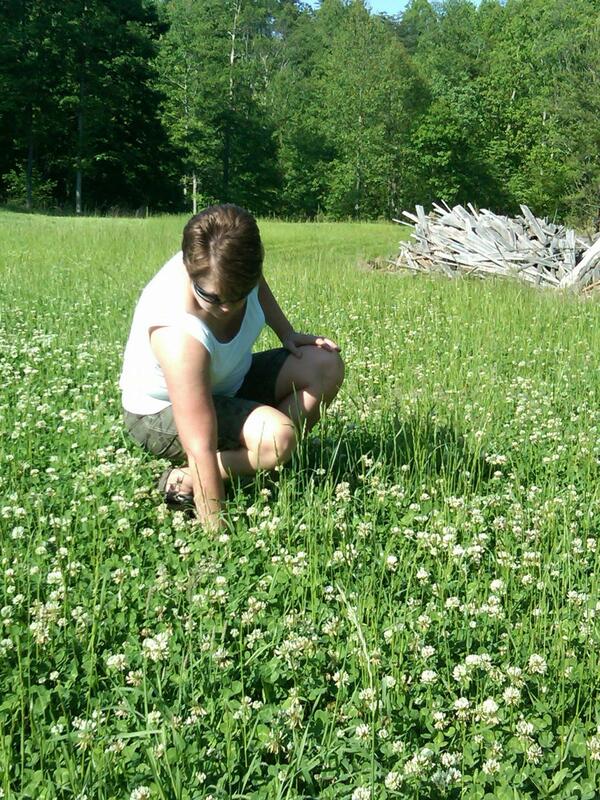 Pictures of bucks feeding in Tim's Hi-Pro Forage food plot. 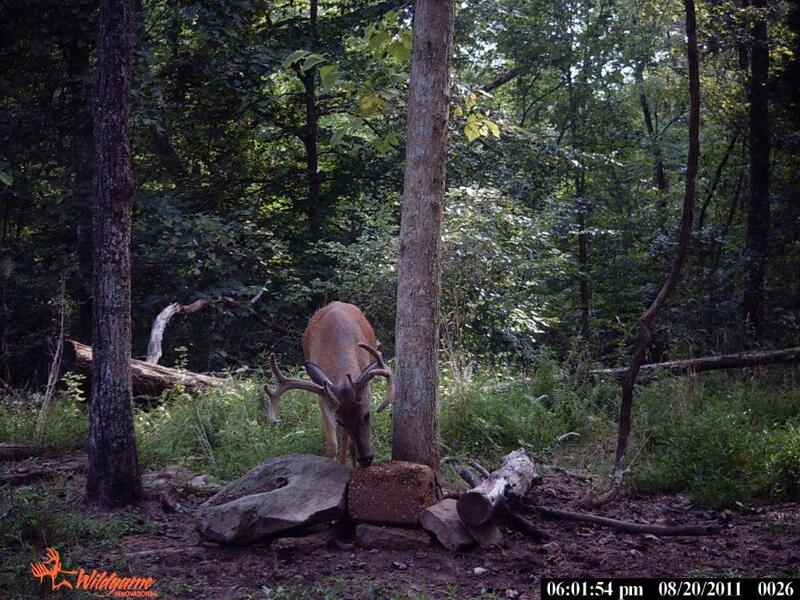 Tim's buck feeding on a Rackmaker Block. 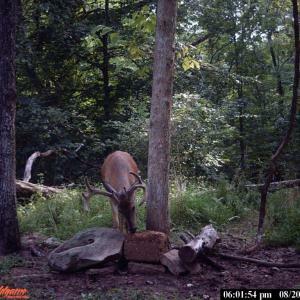 The combination of the food plot and the rackmaker block held this buck in the area until the bow opener. 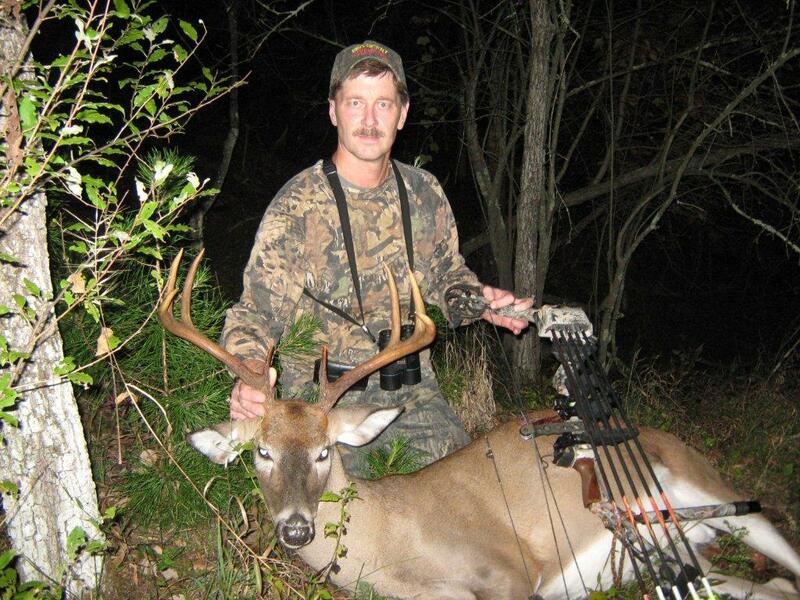 Tim stortz successfully found, patterned and held this awesome buck with the help of just a couple of the quality products available from The Heartland Wildlife Institute. 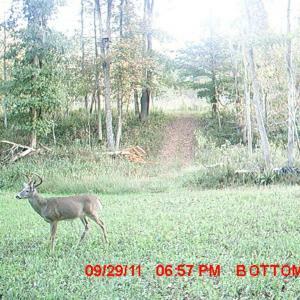 Steve and Annitta Robinson wanted to improve the quality of the deer on their West Virginia property. 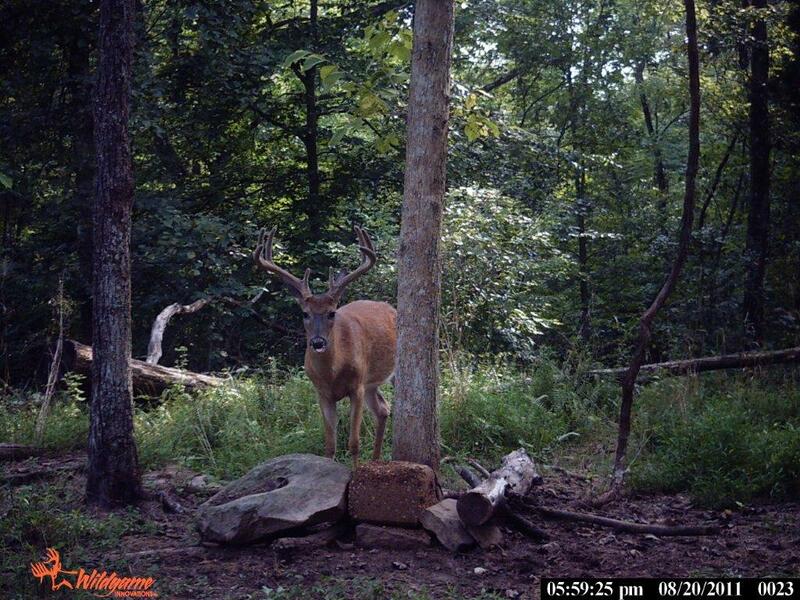 With a combination of quality deer management, habitat management and getting on the Heartland Wildlife Institute nutritional program they have achieved that goal.